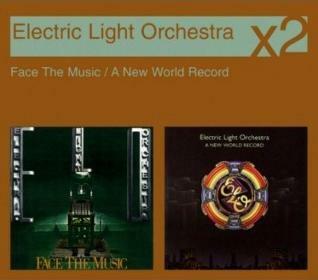 ELO CD: A new world record / Face the music. Engineered by: Marc, Musicland, Munic, Jimmy & Dave, Record Plant, NewYork, Richard, De Lana Lea, London. Label: Epic Legasy, 69699854222 + 82796942782. 13. Above the clouds (Jeff Lynne) (1:12) (Instrumental rough mix). Webmaster: Ken Stavensoe Nielsen, 10-11-2018.